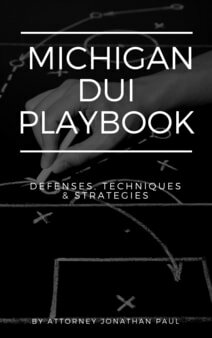 There's a trend in Michigan that DUI cases are not going to trial. The reason is most clients and attorneys will look at the BAC level, see that it's above the legal limit and run to plead guilty. 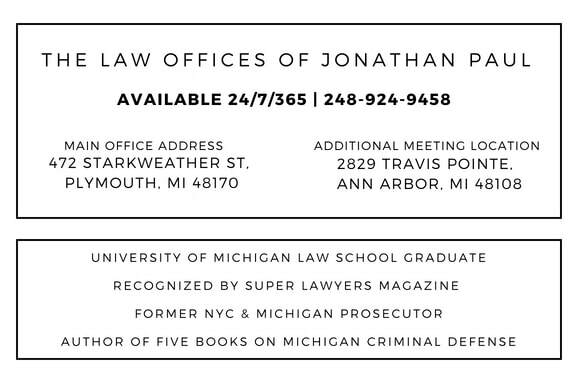 Now there's always a time to cut the best deal on a DUI case, but not before a careful examination of your defense. Why does your training manual want you to know whether my client had a temperature? Why does your manual want to know whether my client was taking medication? Why watch an individual for 15 minutes before the test? Why do you have 15-minute observation periods if the machine can detect mouth alcohol? How does the machine know the difference between air in the mouth and air in the lung? Is the alcohol in the upper lung different than in the lower lung? Is alcohol constant in the human body? How fast can a person’s blood alcohol go up? What does verified mean on the evidence ticket? What is the tolerance of the internal standard? How do radio frequency waves affect the test results? How often is the machine sensor tested for RFI? How sensitive is the RFI sensor? Why do the logs only reflect verification at .08 percent? Why not other levels, such as .15 percent or .20 percent? Based on the DataMaster’s results, what was my client’s BrAC at the time of the driving? Can you state beyond a reasonable doubt, based on the DataMaster’s result, that my client was above .08 percent BAC at the time of the driving? Please fill out the confidential form below or call me.